Since getting back home I’ve taken a break from sewing and blogging… and I’ve probably been banned from leaving the country for such a long period ever again (nearly a month!) without taking the hubby-to-be along with me! In good news, I’ve just finished sewing my French Jacket, more on that another day soon. 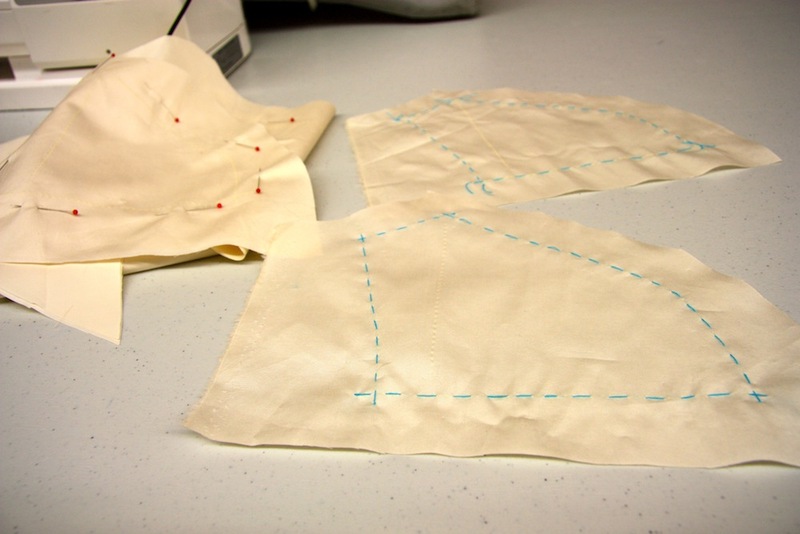 So it’s time to finish the Couture Sewing School series! On Day 4 I focused pretty much entirely on inner foundations. First I basted together the Marfy corset to have it fitted – this was from a pattern a size smaller than I usually go for, so I was curious to see how it turned out, especially as it’s such a fitted garment. The trickiest thing with this style is the cups. You really can’t fit such a thing unless you’ve got some underwires in it – which I didn’t have. So the four changes marked below generally relate to the fit around my torso than anything. I’ll eventually take this apart, sew over the new adjusted seam lines, add in some boning and appropriately shaped and fitted underwires and then tackle the cups. But to be honest, it was a pretty awesome fit! Such great lines on this pattern, I really can’t wait to properly tackle it. She also brought along a new-to-me fabric – Sea Island Cotton. This stuff is apparently the bomb for creating lightweight inner foundations, and something Susan often used when she was a Wedding Dress couturier. This cotton is biologically different to normal cotton because the length of the fibres used to make up the strands is much longer than in ‘normal’ cotton – which gives it the super smooth texture. Oh, and it’s breathable, lightweight and tightly woven with virtually no give along the grain or cross grain – making it perfect for foundation garments. It actually feels a bit like silk against the skin – incredibly smooth – and Susan says it doesn’t pill. 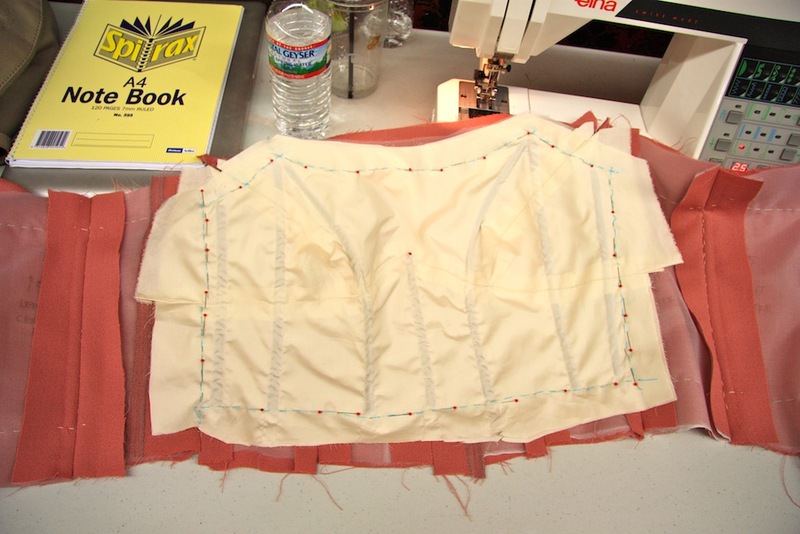 So I trace out my front bodice pieces onto some of this cotton – changing the three pieces on the bottom half of the bodice to be a single piece, then get to thread tracing. 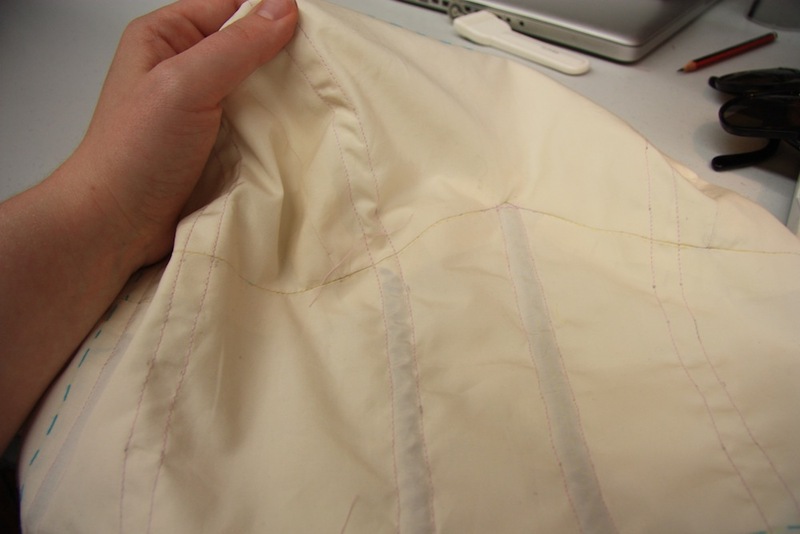 The structure will be sewn into the outer fabric bodice, and held in place by the side seams (this structure doesn’t extend around to the back). It’s the first time I’ve touched this stuff and I’m pleasantly surprised at how light, flexible and strong it is. Quickly I realise I should have graded the seam allowances to have one shorter than the other, because that would have made it much simpler to slip the boning through… one particular spot didn’t want to behave and it took a lot of manipulation, pleading and shoving to get the bone through there. As yet un-pressed, of course. The bizarre thing about sewing in this environment is that progress seems to trump getting the little things as good as they could be, where you can get away with it with little flow on effect, of course. Trying to get as far through a garment as possible so as to learn as much as possible meant my sewing was a little sub-par for my usual taste. Ah well! And all of a sudden it was 6pm. Tim Gun on the screen! Thanks again for such a great post. I am learning so much and love every word you write. You must have been exhausted at the end of the 2 weeks of tuition but what an amazing experience. I hope you are well and truly settled back home and enjoying some summer sewing. Thank you Melanie!! These recaps are so inspiring! 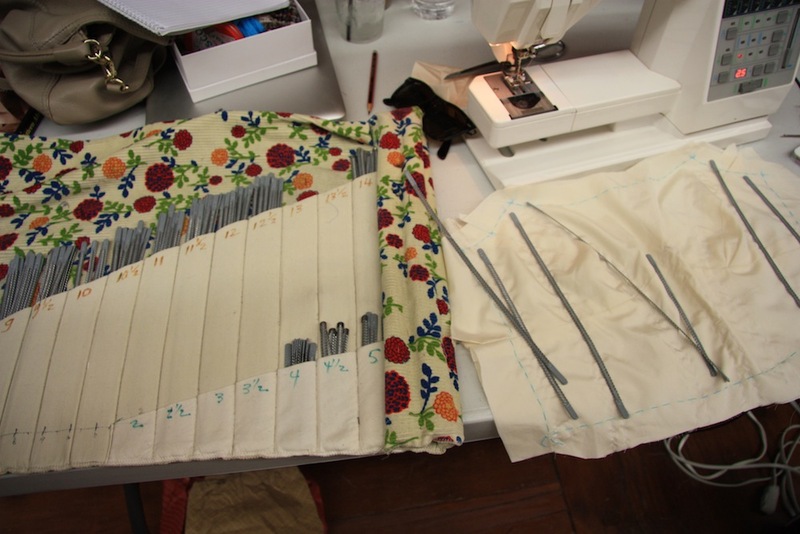 I’m absolutely GASPING to see your finished jacket and dress, but will wait patiently until you’ve fully recovered from your travels and back-to-back classes… :) I can only imagine what a completely exhilarating and exhausting experience this must have been! And thank you, thank you, again for sharing!! 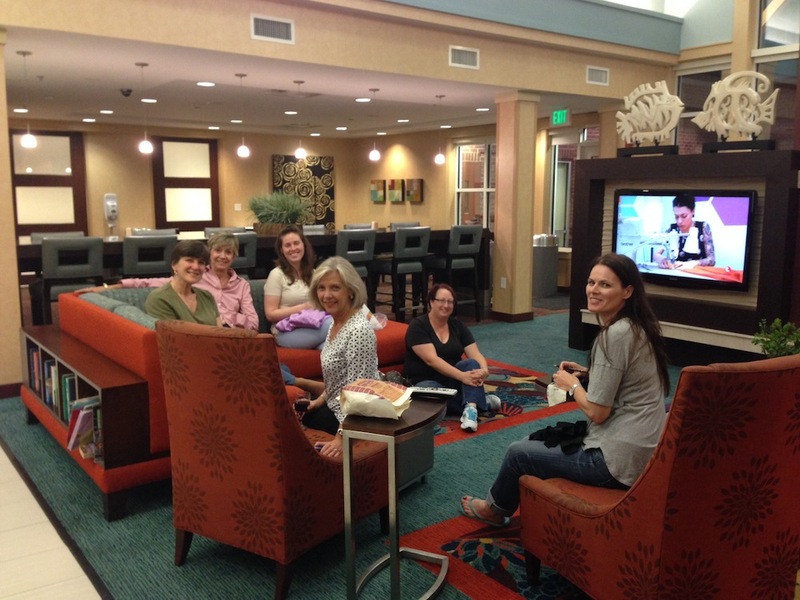 It’s so much fun to live vicariously!! wow, that bodice looks so intense! 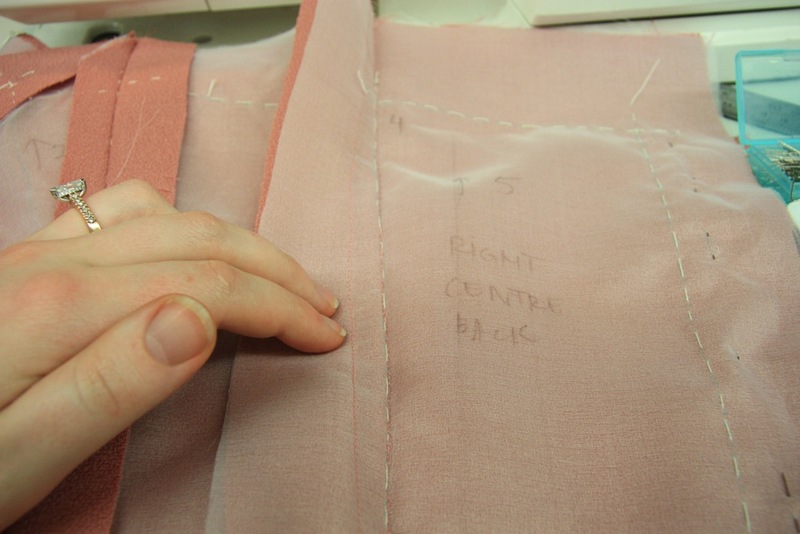 all that seaming and boning… i can certainly appreciate all your hard work. 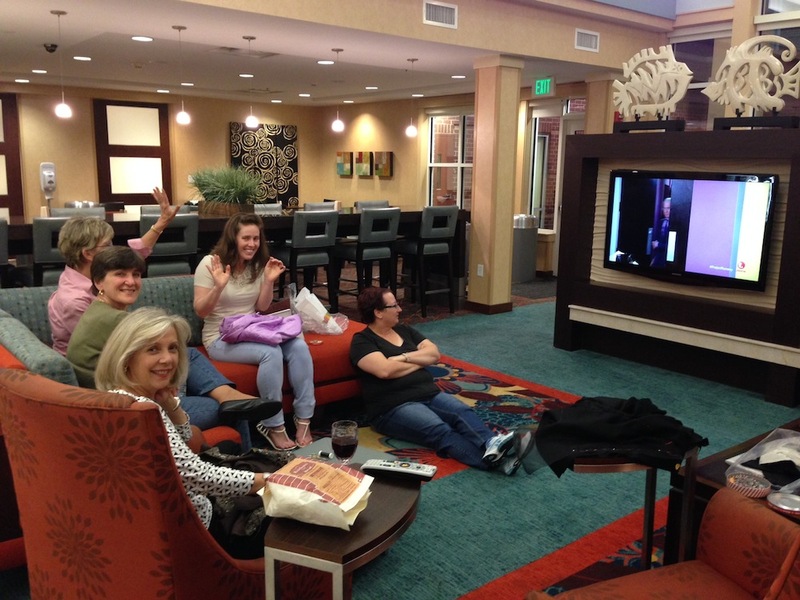 hope you are soon recovered from your travels! 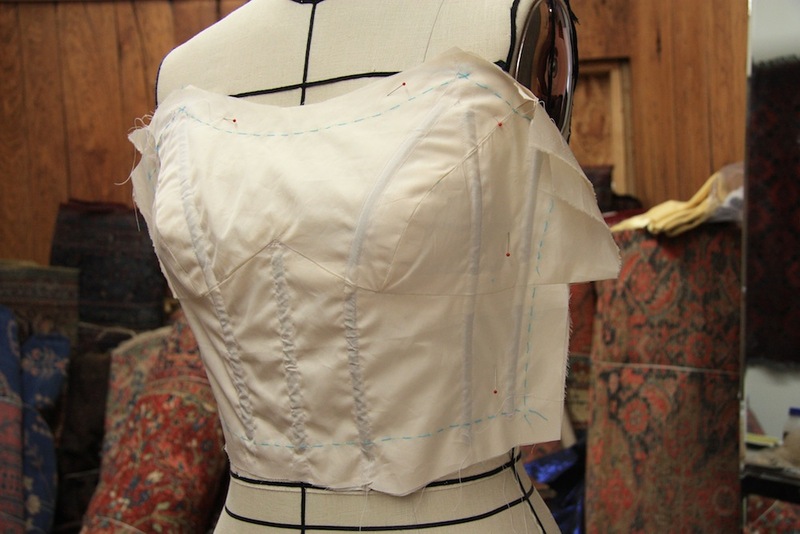 This corset is looking so fabulous! I can’t even fathom how difficult dealing with all those channels must be! Unbelievable! How wonderful it must have been to be sewing with other great sewers, all with the same passion. 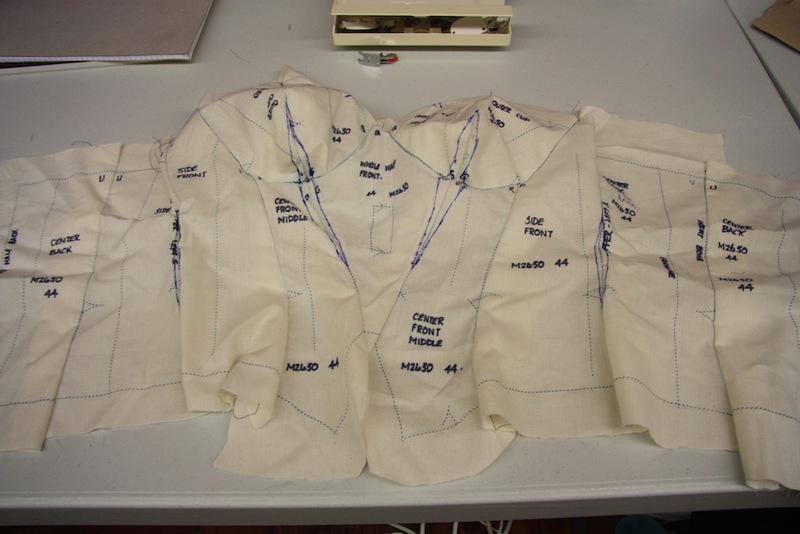 Looking forward to seeing your jacket and dress finished. Oh, the waft of garlic from our kitchen hopefully overpowered the smell of the occasional pipe smoker on our building’s ground floor! haha, thanks Reana! I love cups on a pattern, so flattering to the female bod, especially for me so it can accentuate what little bust i have so ppl can see that my stomach and bust are separate hehe . 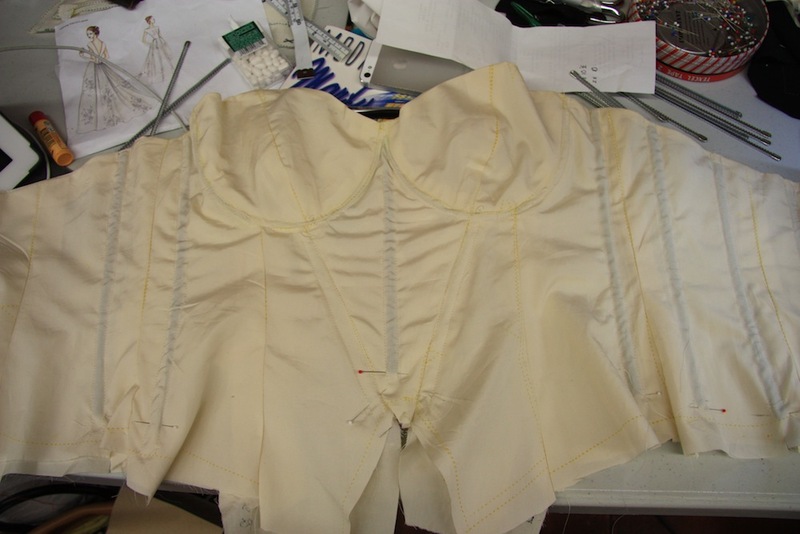 My fav part of the WIP process is finishing the bodice and draping it on a dressform… beautiful. Can’t wait to see the finished project! *so jealous* It looks like so much fun! Your dress is going to be amazing with all the detailed work. I am another one when at class who doesn’t do their best sewing as you say you are more intent on learning as much as possible and there is only so much time to sew to your usual standards. That corset is going to be amazing. So great to have someone help you with the fitting and all that specialist advice. Thanks Katherine! I certainly hope so. I’m taking a break from working on it this very moment, hehe! Thanks Cazza :) Glad you’ve found it interesting. I often (very often, actually) am a little amazed that people would want to read my thoughts like this. 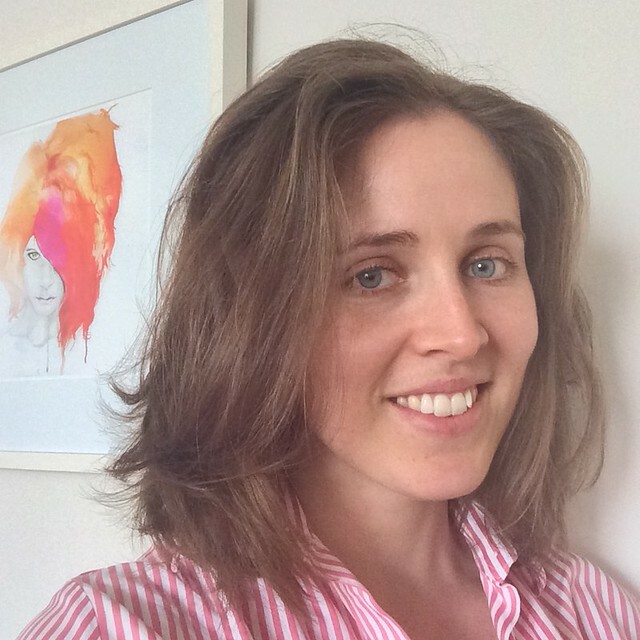 Funnily enough, I don’t think I have very many UK bloggers in my blogroll, proportionally to other nations, that is – although I do have a few favourites (oohbop, catherine daze and almond rock, to name names!). Oh wow! I’m super impressed with how much you achieved in this time. Bananas! And you’re slowly winning me round to Marfy- that bodice structure is so intriguing! I am always so impressed by your skills. I can’t wait to see this all done up. It’s going to be epic! P.s. I want Tim Gunn to be my son’s God Father. How awesome would that be seriously. I can see this is going to be a stunning piece, with all your great handywork.